for $464,499 with 4 bedrooms and 2 full baths, 1 half bath. 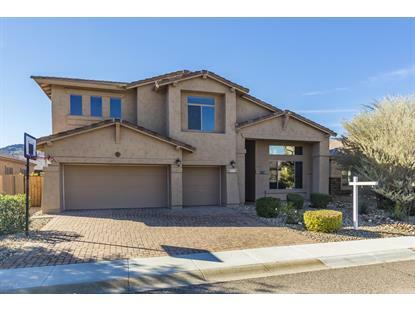 This 3,813 square foot home was built in 2010 on a lot size of 8495.00 Sqft. Blending Relaxation & Sophistication to Create the Ideal Place! 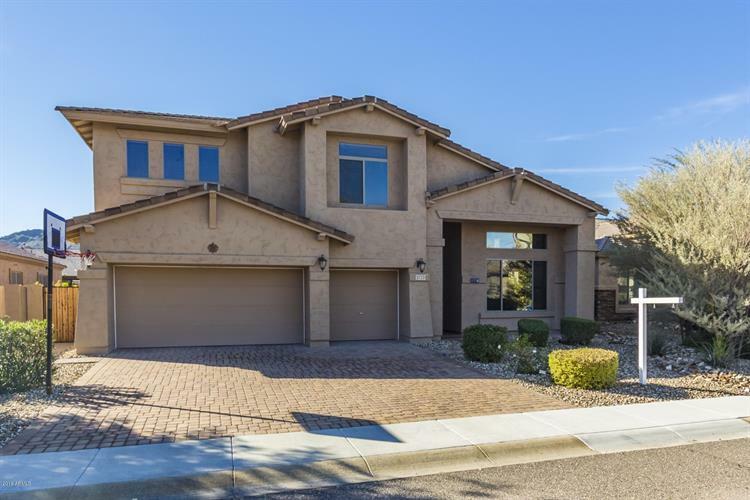 Masterful design and luxury are uniquely embodied in this 4 bedroom 2.5 bath 2 story home with 3, 813 SF of living space! Upon entering the home you are greeted with tons of natural light, sprawling ceilings and the open floor concept! The island kitchen features tiled backsplash, SS appliances, light wood cabinetry, plant shelving and pantry. The spacious bedrooms boast high end plush carpeting and ceiling fans. The master bathroom has dual sinks, garden bathtub and separate shower. The covered back patio overlooks the large backyard that showcases lush green grass and stunning mountain views! Look no further! Book your showing today! Your dream home awaits!